Yoga does not see a distinction between the body and the mind; and this is an understanding that western psychology has also concluded for many years now (the link between mental health and physical health, and vice versa). 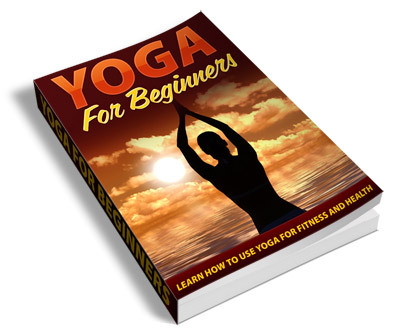 Therefore, countless people have found themselves in a yoga class, or on a yoga mat at home in front of a Yoga video or DVD, in the hopes of improving their physical health; and perhaps you may be one of them. If that’s the case, then keep reading!